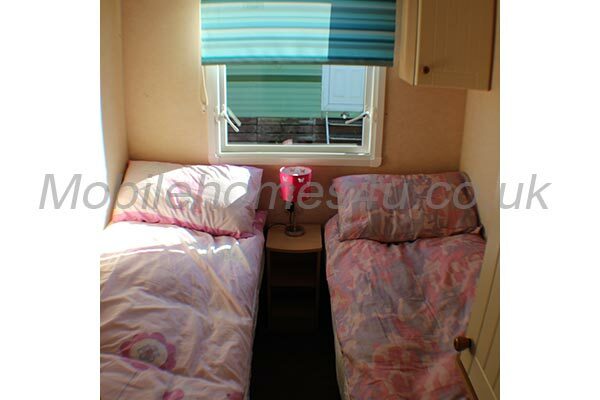 We have found 6 homes matching your search. 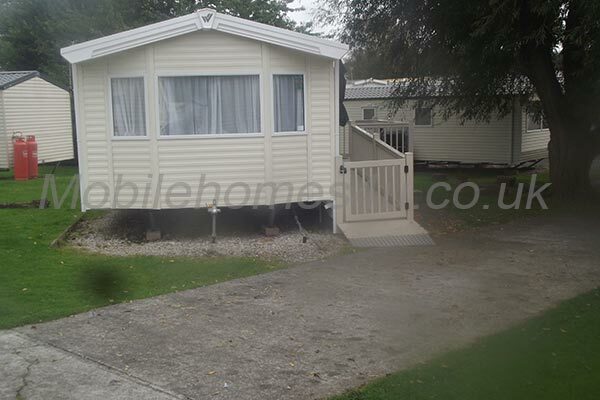 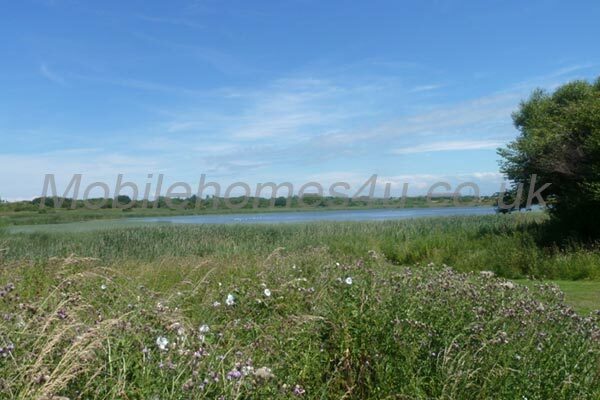 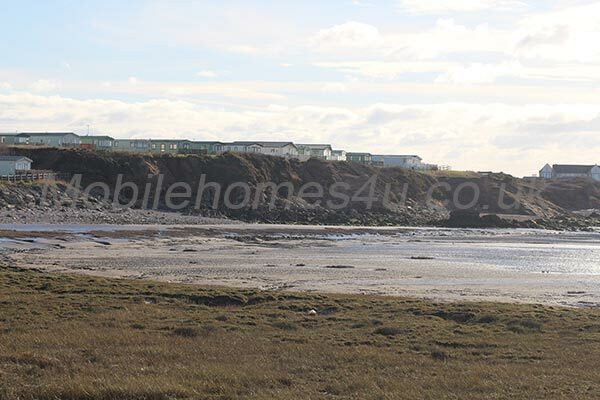 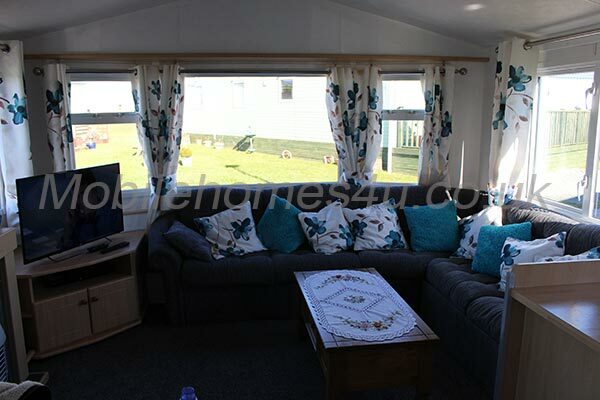 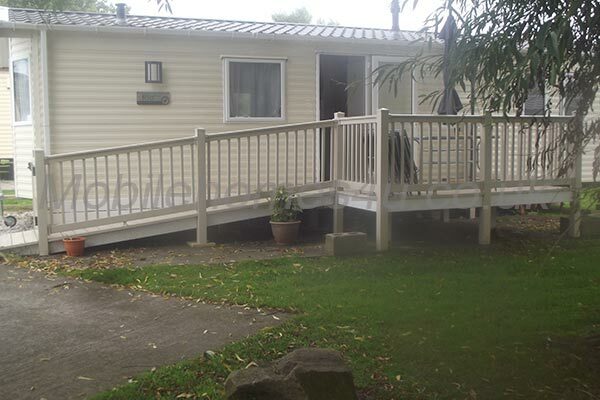 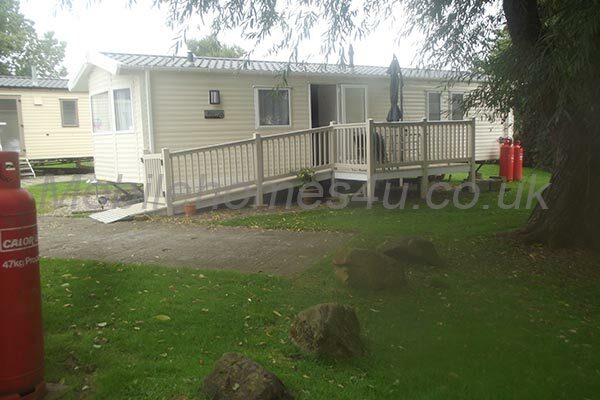 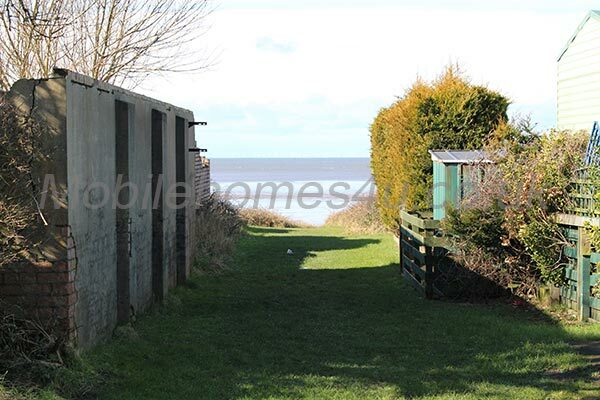 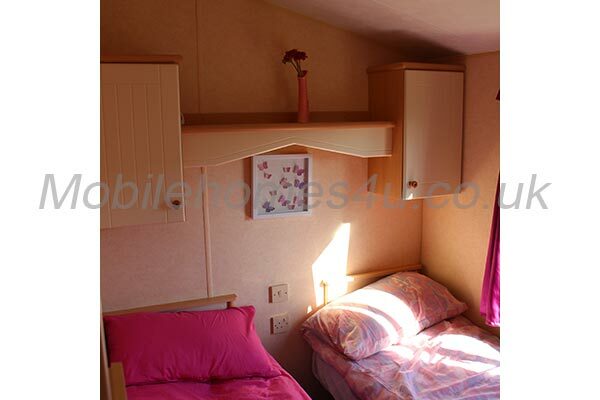 Hire a mobile home / static caravan in Lancashire direct from the owner at lower cost. 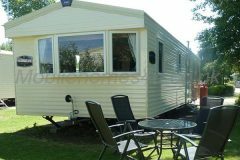 Lancashire is a county of contrasting landcsapes from the coastline in the west to the undulating fells and moorland of the Pennines in the east. Lancashire has a stunning coastline with some of the main beaches being at St Annes, Cleveleys, Fleetwood, Morecambe and of course Blackpool, the world famous resort with its iconic tower. 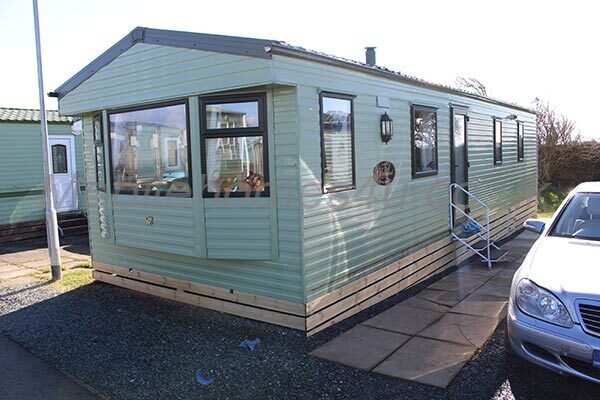 Browse through our private mobile homes in Lancashire to find the one that is perfect for your ideal holiday. 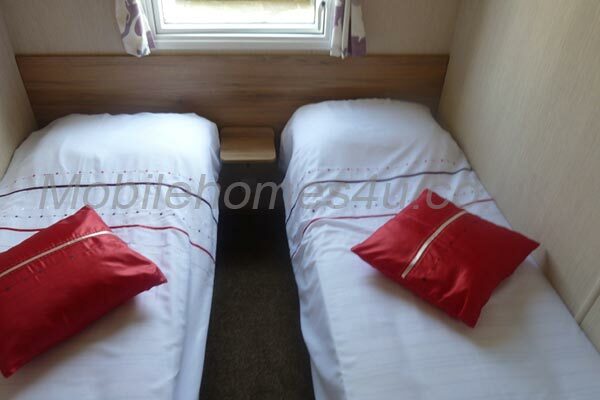 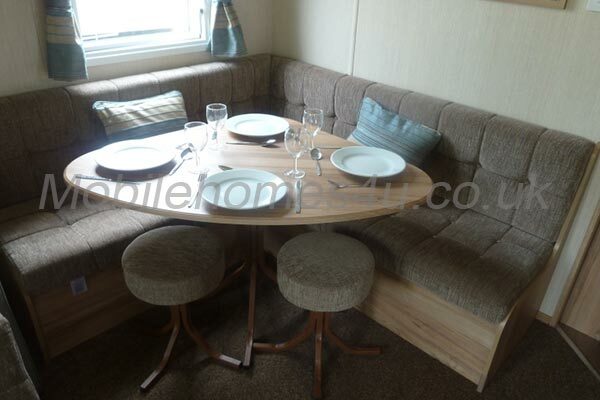 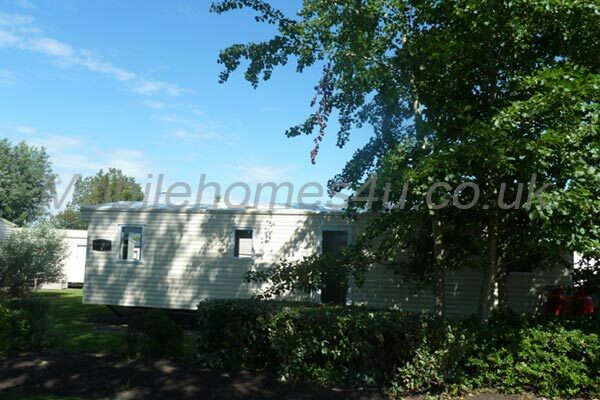 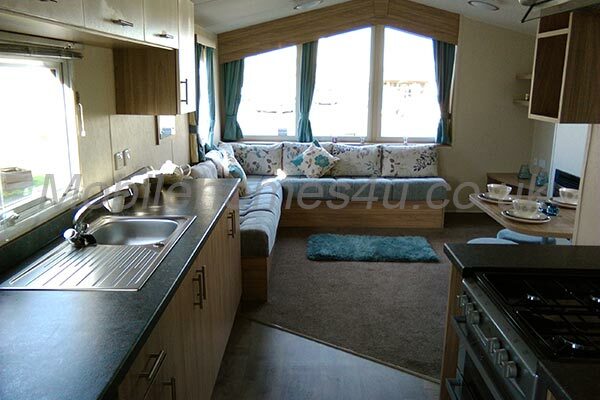 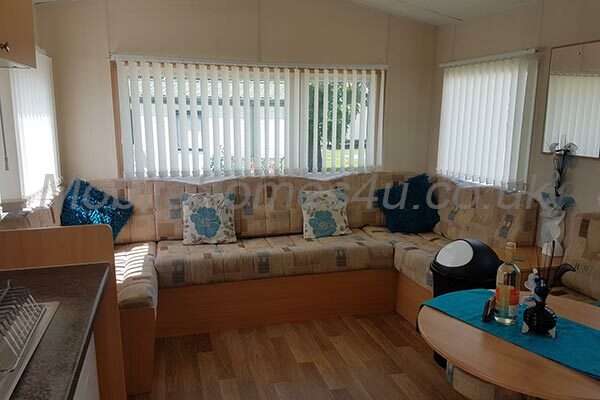 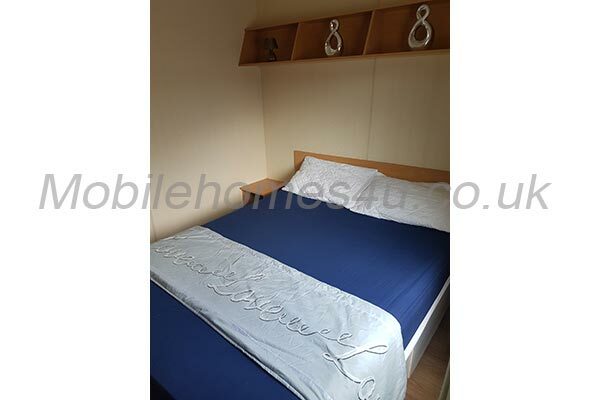 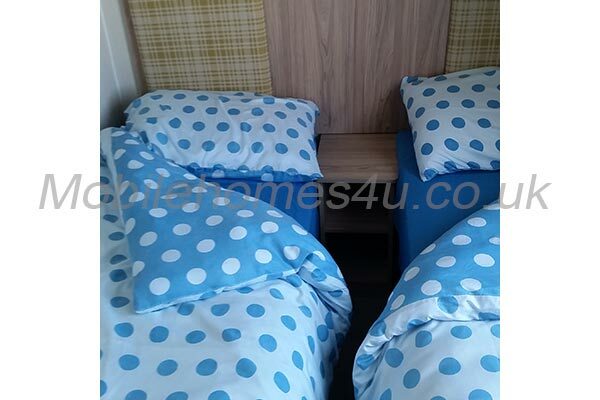 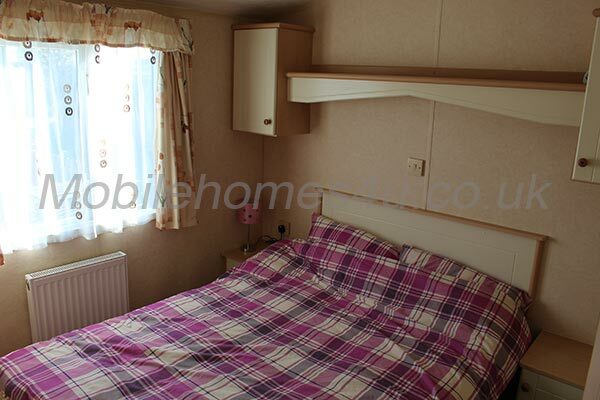 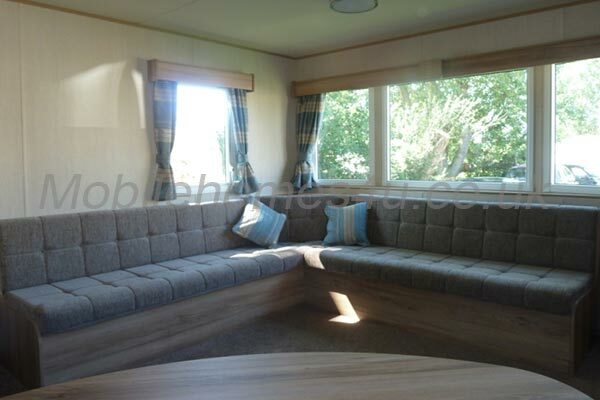 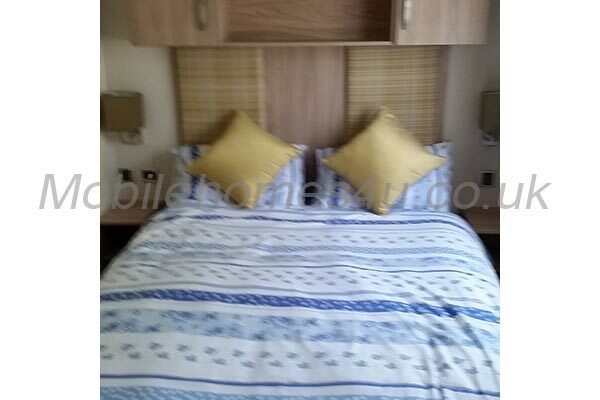 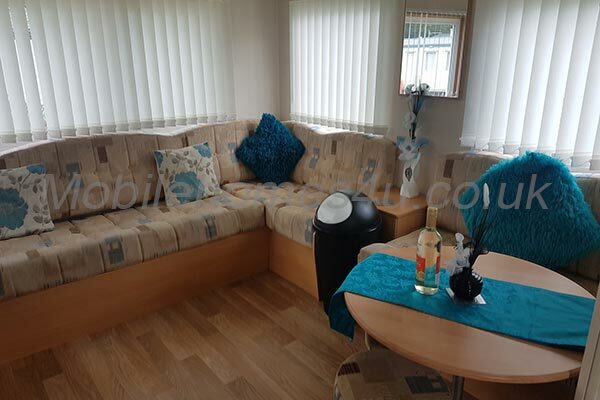 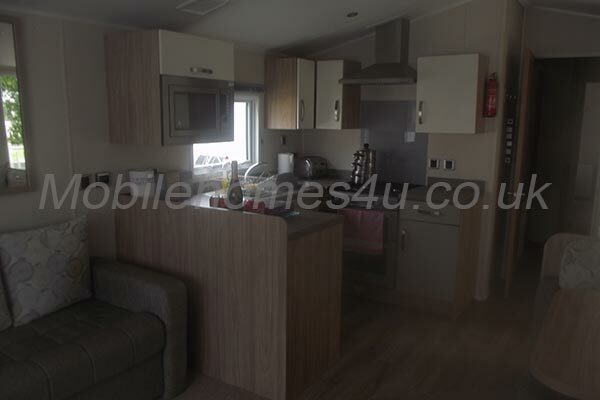 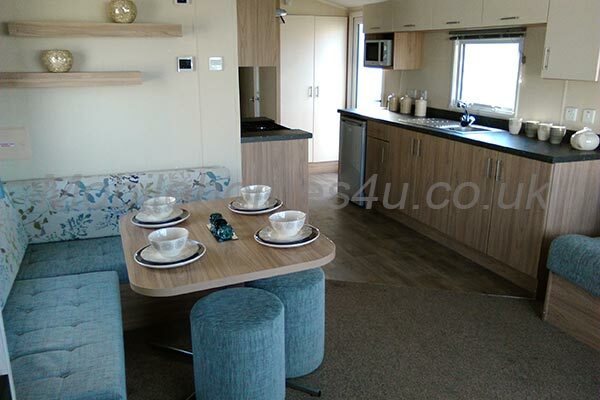 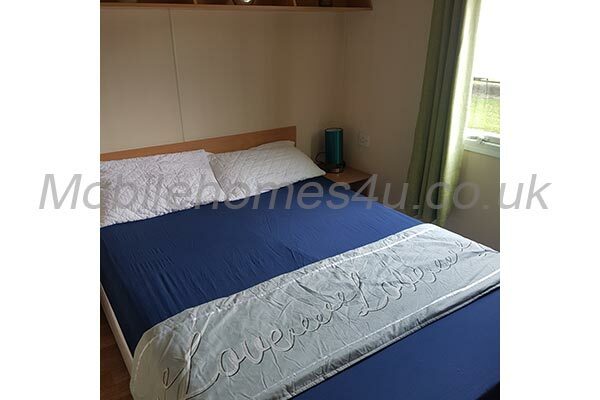 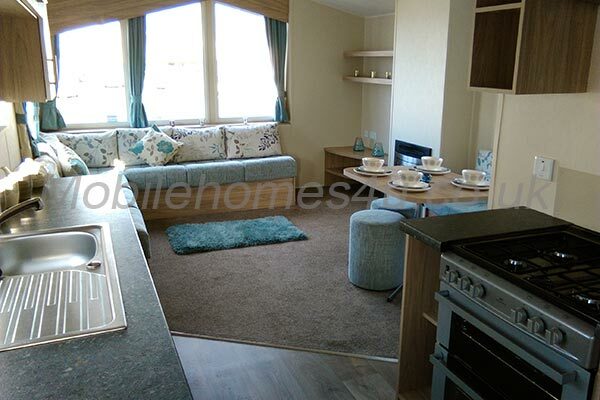 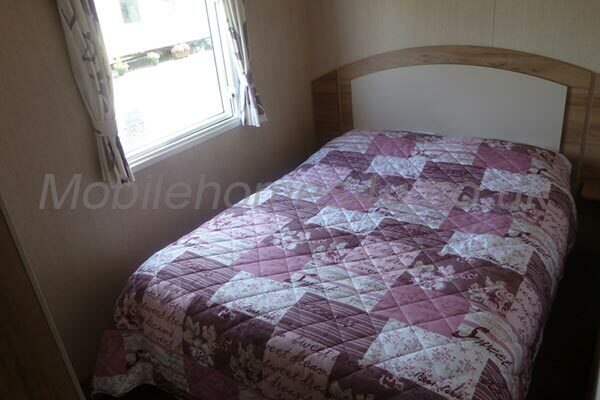 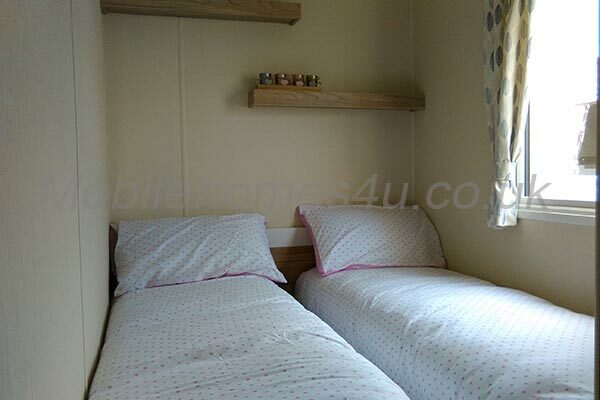 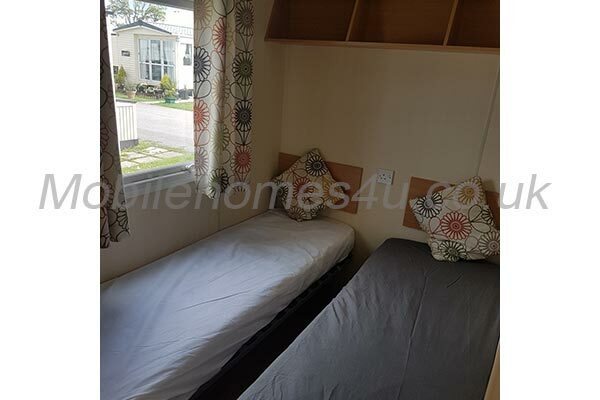 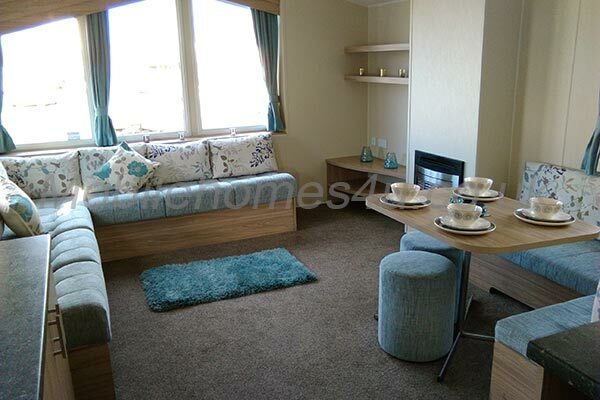 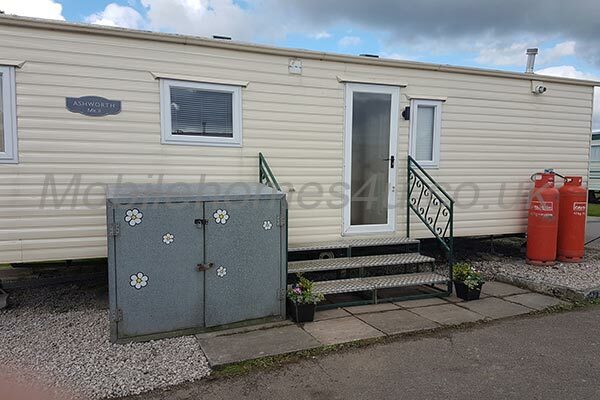 Well equpped caravan with double glazing close to amenities. 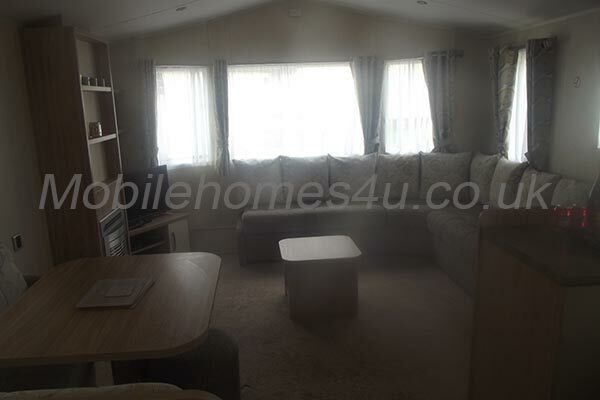 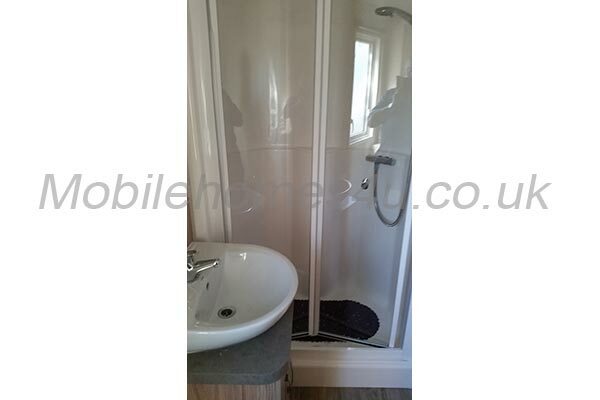 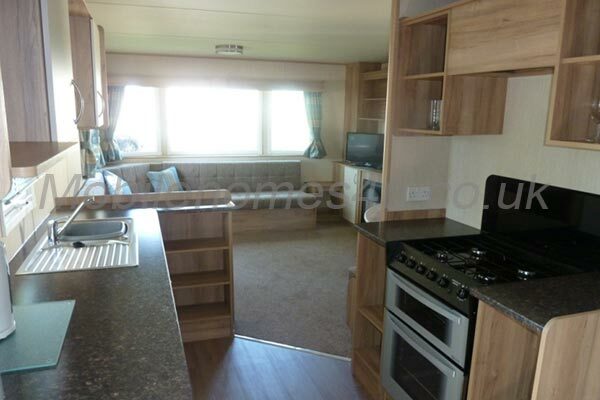 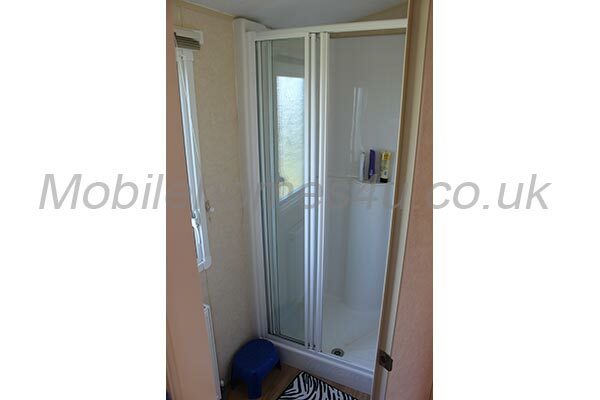 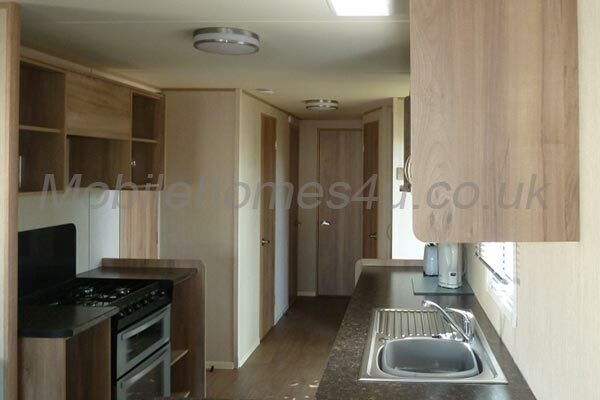 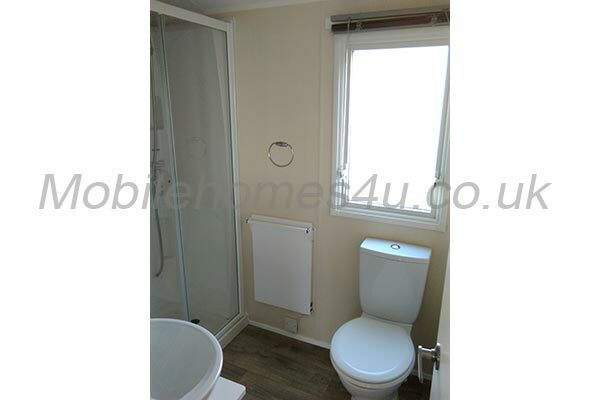 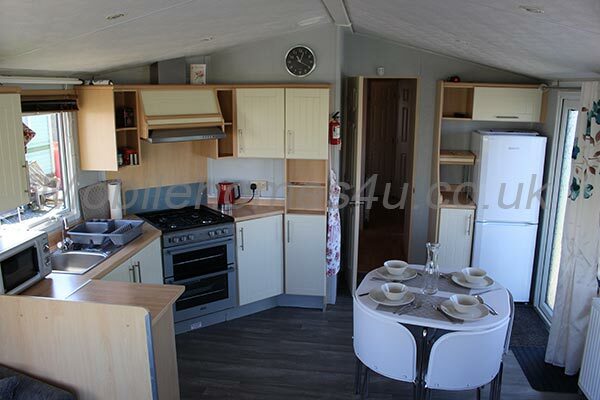 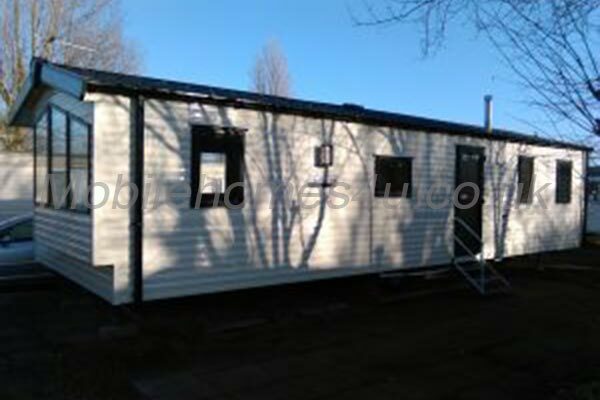 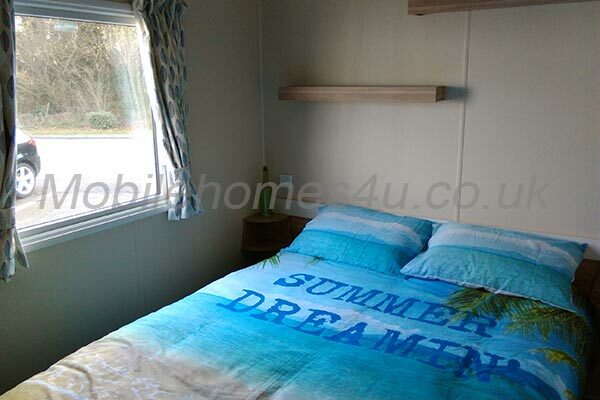 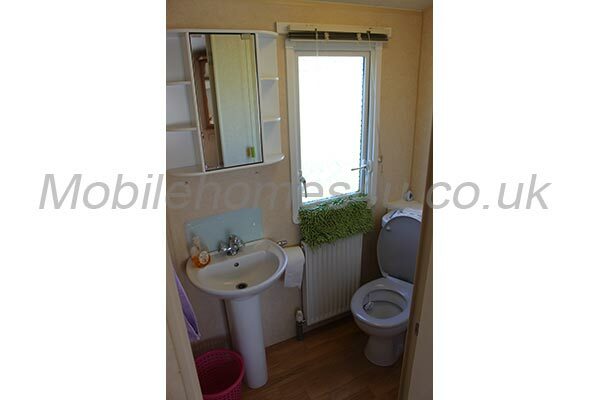 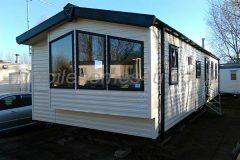 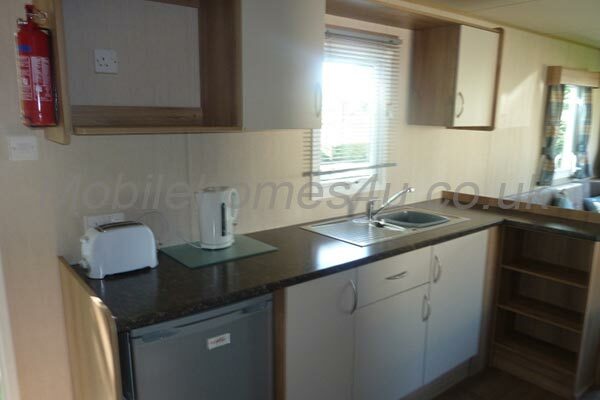 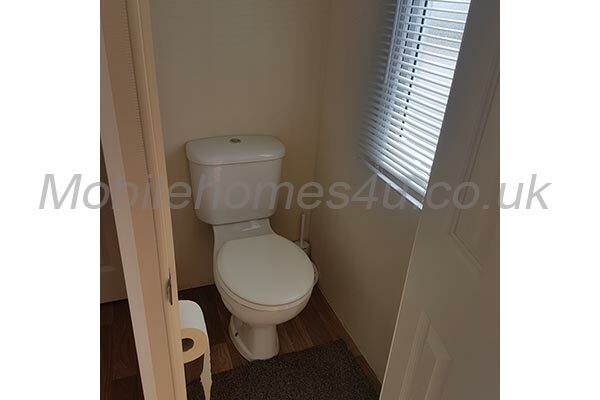 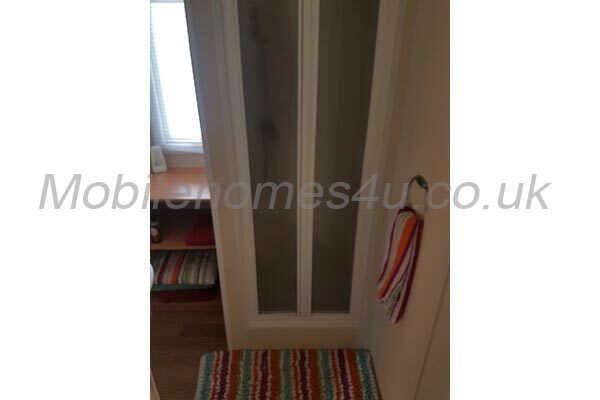 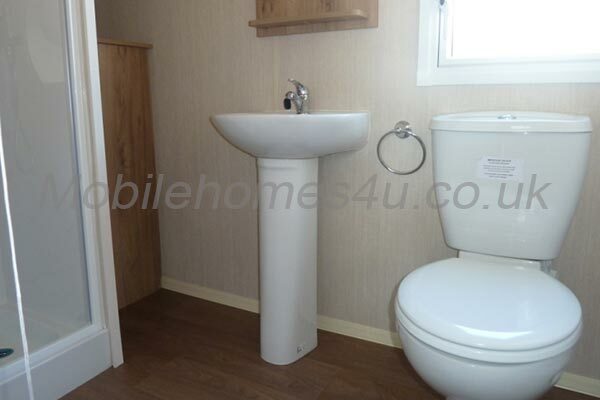 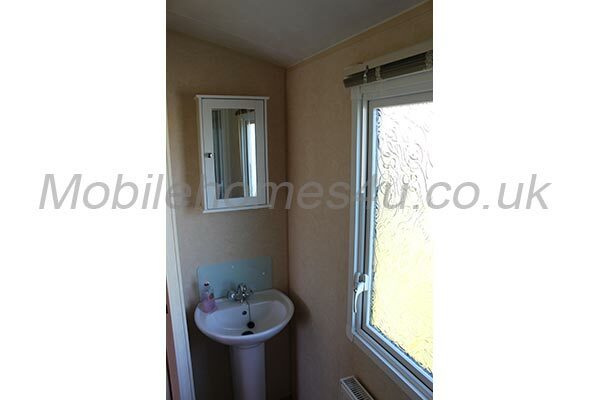 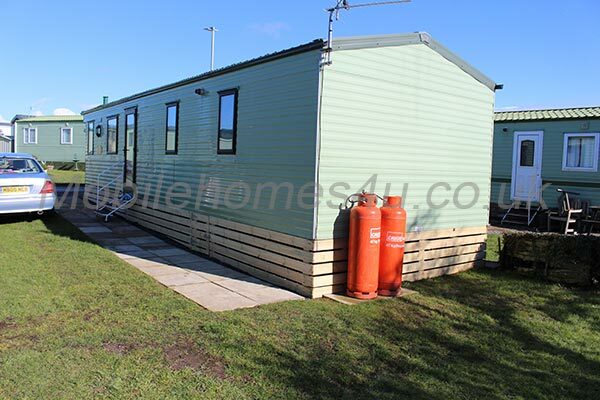 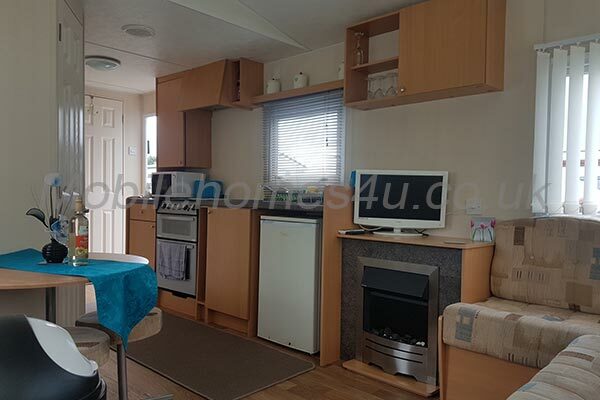 Double glazed 3 bedroom caravan with central heating and decking.